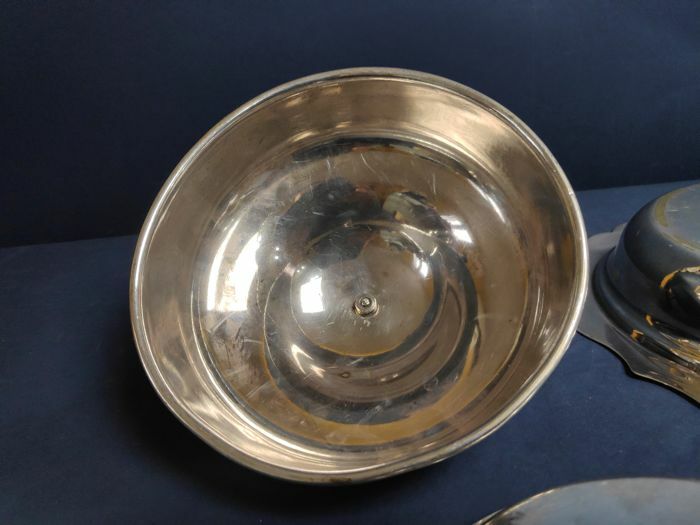 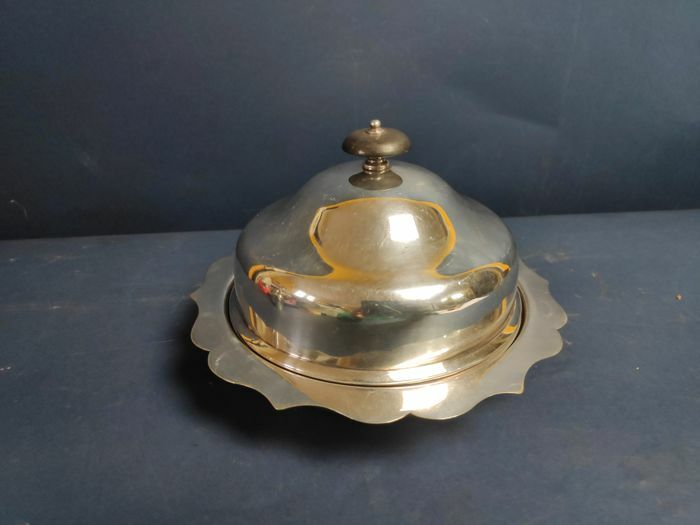 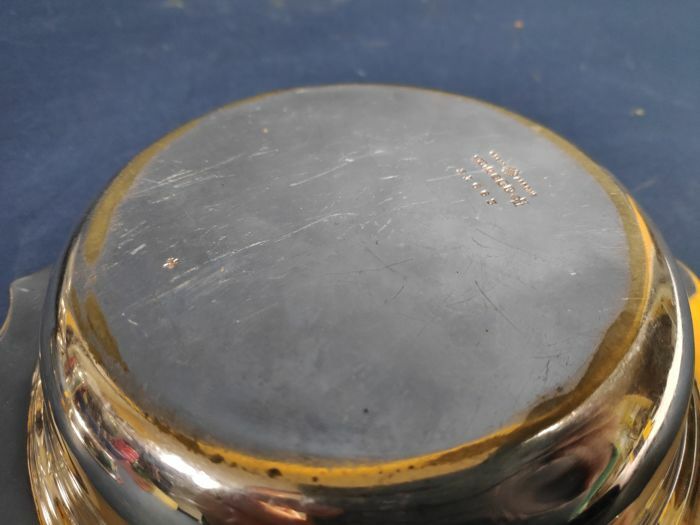 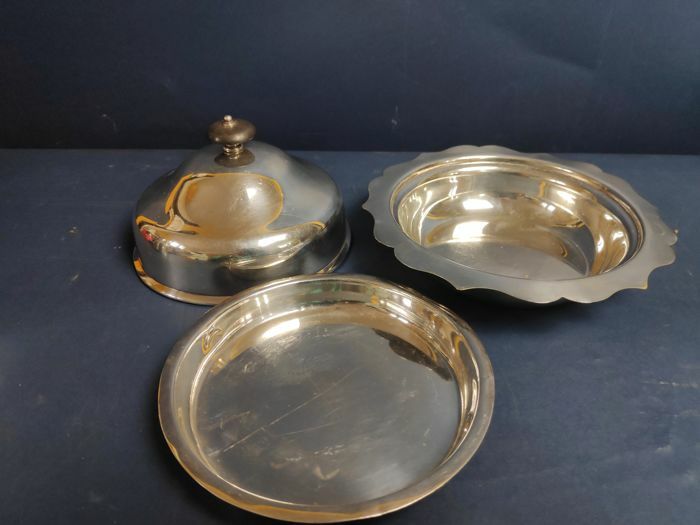 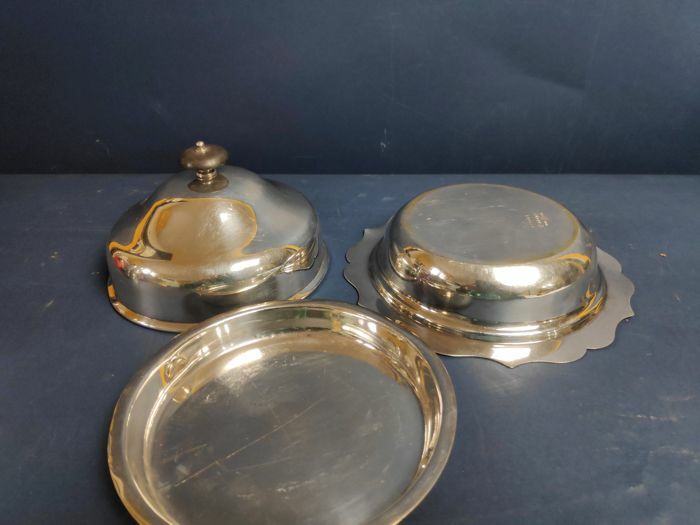 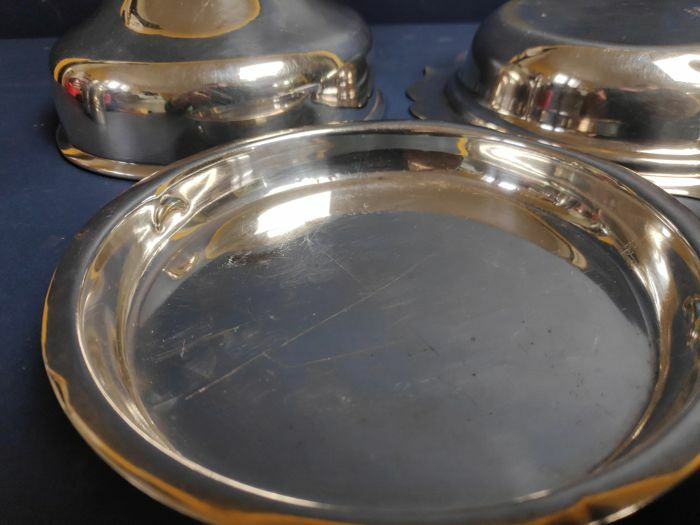 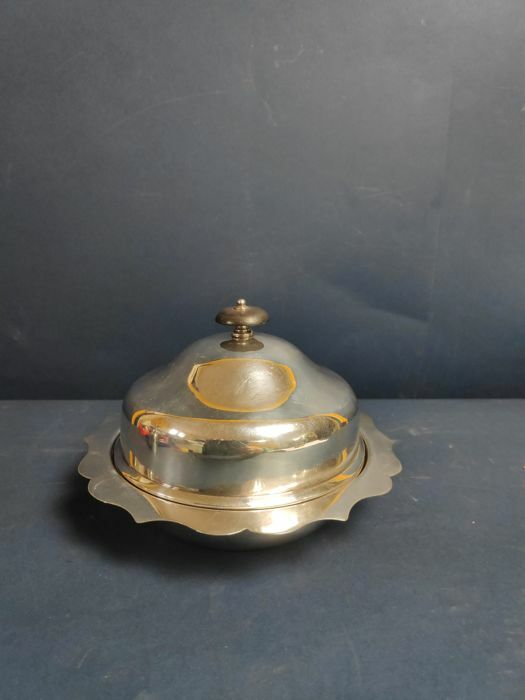 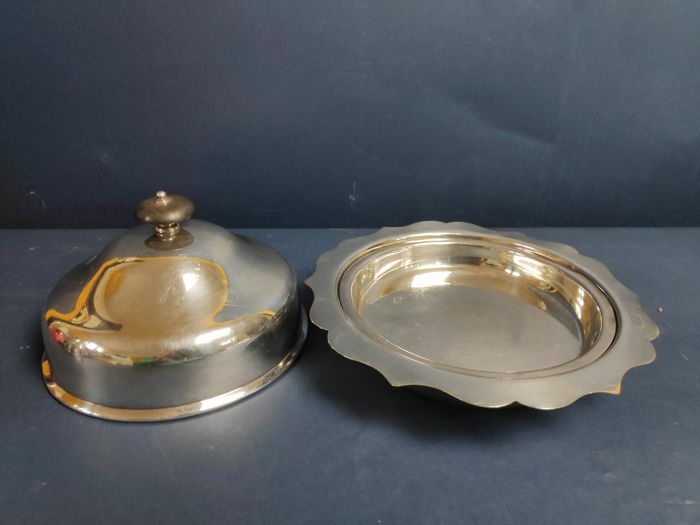 Lot 808 - English silver plated lidded serving dish, made up of three pieces: plate, central bowl and domed lid. 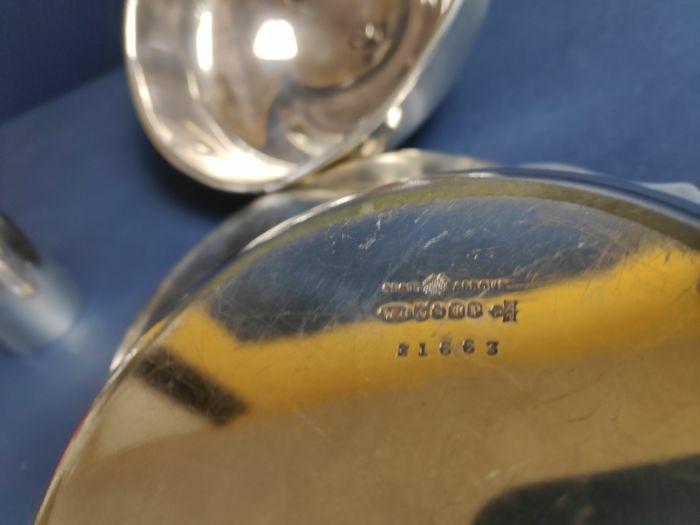 Marked at the base Wh&S, Mpa. 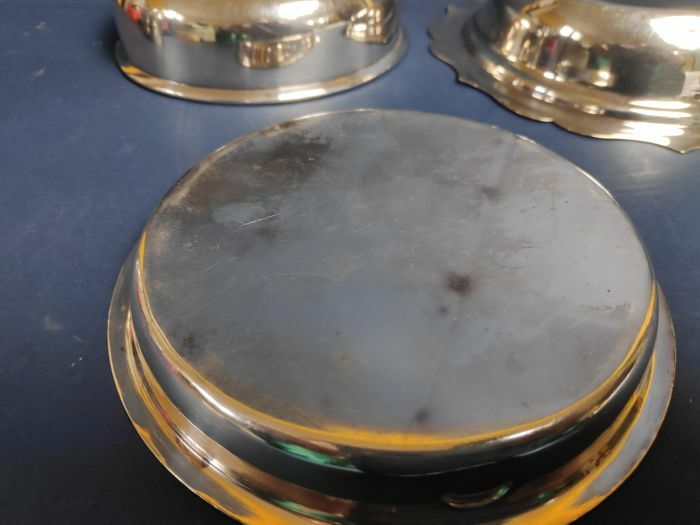 Shipping via international courier with SMS or email delivery updates (please check your spam box). 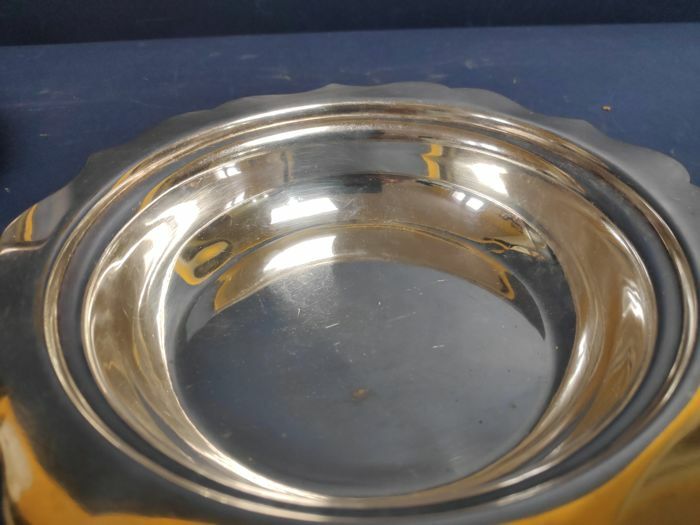 Please look carefully at the pictures of the advertisement and check the SHIPPING COSTS to avoid any issues. Buen embalaje y todo en perfectas condiciones.